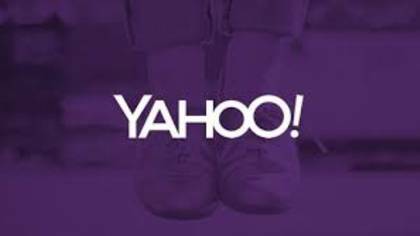 Yahoo is a large internet service and product provider that combats Google and Bing for the consumer market. We found that it is very hard to get in touch with a live customer service agent but listed below are the best ways we found. How to Speak to a Live Person: Call 800-730-2669 and you will be automatically be on hold to speak to a customer service representative. Wait times range between 1 -2 hours on a regular basis. Support Hours: Customer Service Representatives are available during the following times during your local time: Mon.-Fri. 6 a.m.-6 p.m.
Post a question and it usually takes about 45 minutes to an hour to receive a response.